The Mission of Kaskazi Envir﻿﻿onme﻿﻿ntal Alliance (KEA) is to create environmental awareness, stewardship, and conservation of East Africa’s coastal resources through marine science education. KEA is committed to educating East African communities in environmental conservation and stewardship to protect, preserve, and restore the region’s diverse coastal/marine environments. The company was formed due to the founders’ desire to raise environmental awareness in East Africa by offering students and local communities a chance to learn, explore, and experience first-hand the splendor of habitats in their own coastal/marine regions. 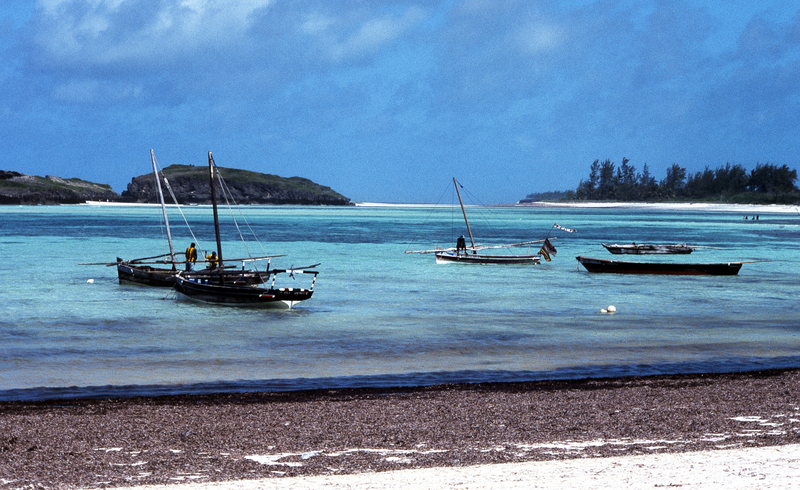 Calm Kenyan coastal area during the season of Kaskazi. Kaskazi, a Swahili word meaning “north,” is often used to refer to the forceful monsoon winds which have played an enormously important role in the history and culture of the coastal peoples. The East African coast experiences four seasons: Kaskazi (Northeast Monsoon), Kusi (Southeast Monsoon), and two Matlais (the calm period between the rough seasons of Kusi and Kaskazi). As such, Kaskazi refers to one of the coastal seasons of East Africa. Both Kusi and Kaskazi are rough seasons; however, Kusi is rougher because both the wind and the offshore currents go the same direction--south to north. Kaskazi winds are from the north, in opposition to the current coming from the south. As a result, Kaskazi winds create an opposing force to the offshore currents, calming the waves. Kaskazi is historically important because the winds counterbalanced the force of the current, facilitating the approach of distant vessels filled with goods and passengers, resulting in prosperity through trade. In the spirit of this season, KEA seeks to be an opposing force--a force that opposes the current wave of environmental destruction. Thus, we have adopted the historically important name of Kaskazi to reflect our mission. Furthermore, the name will resonate well with East Africa's coastal communities because they have long associated Kaskazi with prosperity. KEA hopes to similarly enrich East Africa’s coastal communities, not through trade, but by bringing in resources to educate and empower communities in managing their local resources. Our organization will achieve its purpose, in part, by providing comprehensive environmental education programs to students and communities. 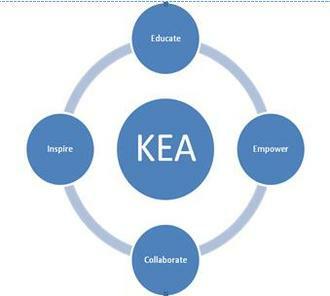 KEA plans to focus primarily on educating youth, in the hope that the young people will mature into informed citizens, inspired community leaders, and stewards of the fragile environment. KEA will offer disadvantaged students in East Africa, most of whom have never explored their marine environment in a meaningful way, the opportunity to experience their countries' stunning natural resources while learning about environmental protection and sustainable resource management. By providing such an opportunity, KEA hopes to instill deep appreciation for coastal/marine ecosystems, sensitize students to threats posed to the region, and inspire a sense of pride and spirit of stewardship. In addition to educating youth, KEA works with local communities to help expand environmental awareness. KEA’s ultimate, long-term goal is to ensure that East Africa’s marine/coastal environments are preserved for current and future generations. KEA recognizes the environmental, economic, and educational challenges associated with such a goal, particularly in the impoverished, third-world countries comprising the East African coastal region. Consequently, KEA hopes to build global collaboration in this effort.